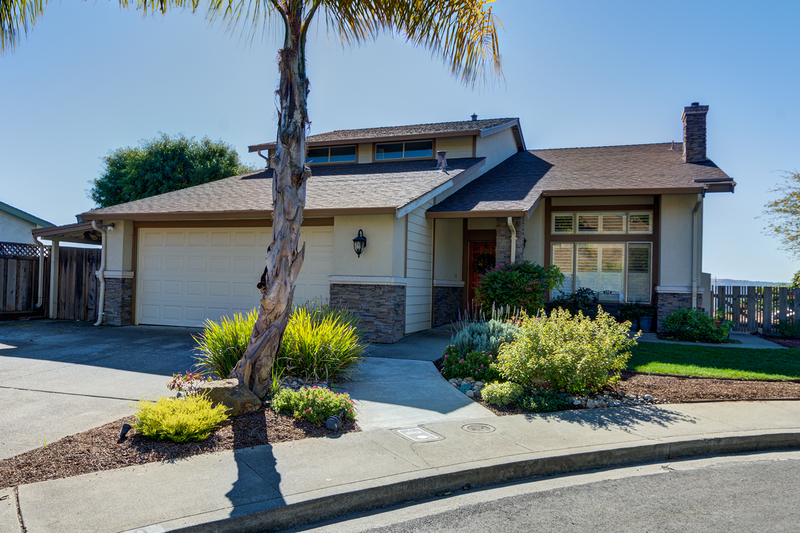 Easy Living in this Updated and Move-In Ready Benicia Home! Stunning, bright and open floor. This home has an updated kitchen and bathrooms, newer windows, newer patio and driveway, a stone tile fireplace and much more! 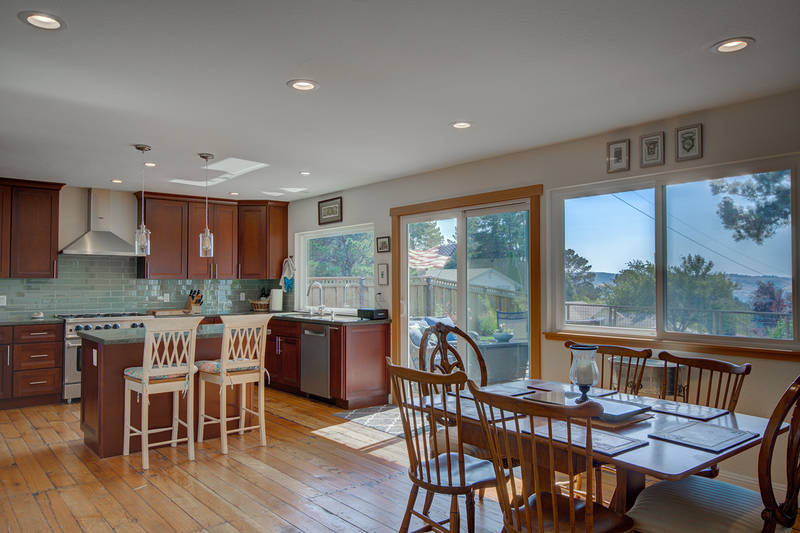 The galley kitchen features granite counters, stainless appliances, a bay window and desk area. Large loft off the master bedroom. Master bath has over sized tile walk in shower. Two large bedrooms on main level with a gorgeous full bathroom. Entertain in the serene wrap-around landscaped yard with large patio. Close to schools/parks.